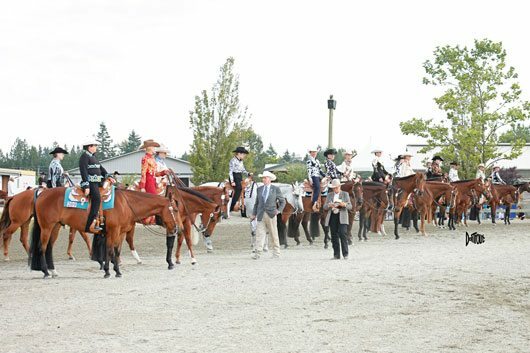 The AQHA Region One Championship event took place at Thunderbird Show Park, Langley, BC from July 21-25, 2010. 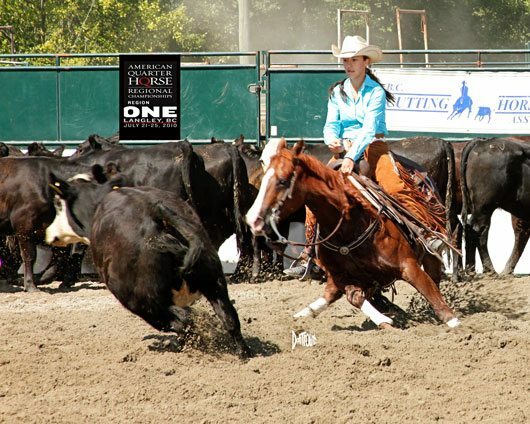 This was the first time that Canada had hosted an AQHA Region Championship and it was a bold step for BCQHA to initiate hosting the event as part of AQHA Region One. Judges Lynn Palm and Joe Carter judging the back up with Western Pleasure Class in lineup. 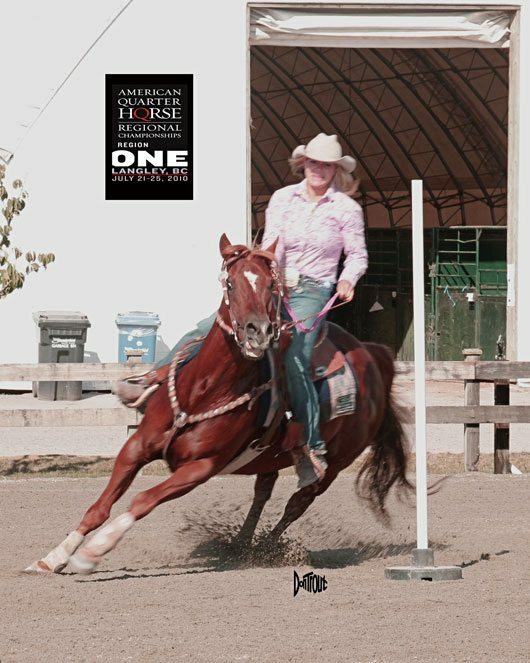 Our Region is comprised of the following AQHA Affiliates: Alaska, British Columbia, Washington, Oregon and Idaho. Previous events have taken place in Redmond Oregon and Nampa Idaho. 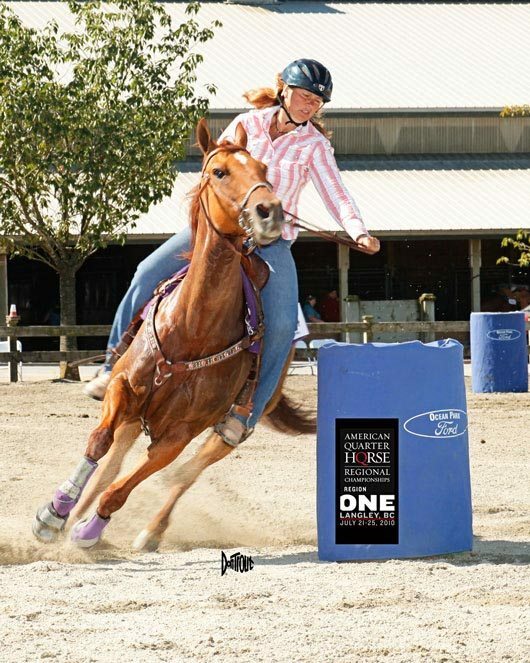 Barrel racing was part of the action. 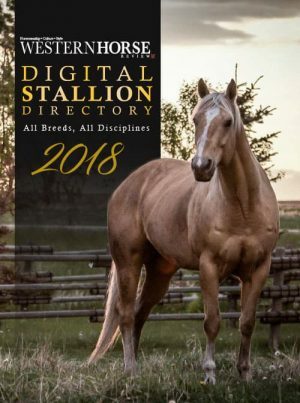 The show was a success with over 249 horses and 600 entries in the AQHA classes not including the open cattle or the All Breed Youth entries. The Championships were fun for everyone and open to the public. 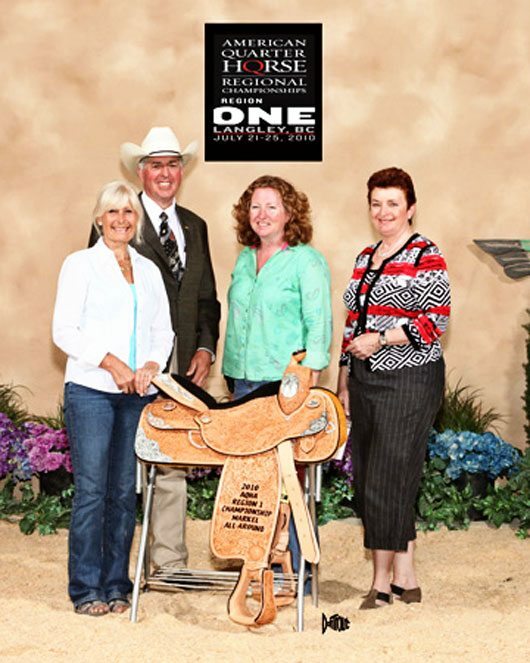 Attending the event on behalf of AQHA were Don Treadway, Executive Vice President, his wife Robbyn and daughter Stacy. 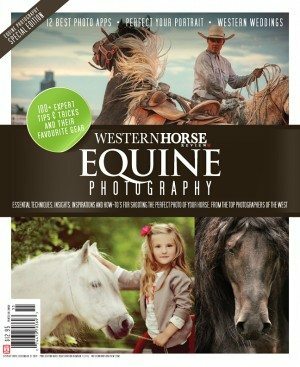 Also Kelly Proffitt, AQHA Liaison for Professional Horsemen and Regional Championships, AQHA Registration liaison Wendy Kite and Randee Fox, AQHA Quarter Horse Journal. On behalf of CQHA we had the pleasure of Marnie Somers, President and her husband Wilf Davis from Manitoba. Friday Evening Extravaganza. "Canada's Greatest Horseman" Cayley Wilson, AQHA Professional Horseman gives the audience a Working Cowhorse Demo and explains the Canada's greatest Horseman competition. A free Social event was hosted by the Affiliates each evening serving at least 200 guests: Oregon served refreshing ice cream sundaes, Alaska/Washington made unique grilled moose burgers, British Columbia presented local specialities of Salmon, Turkey, Corn, and Idaho baked their traditional potatoes with all the fixings. 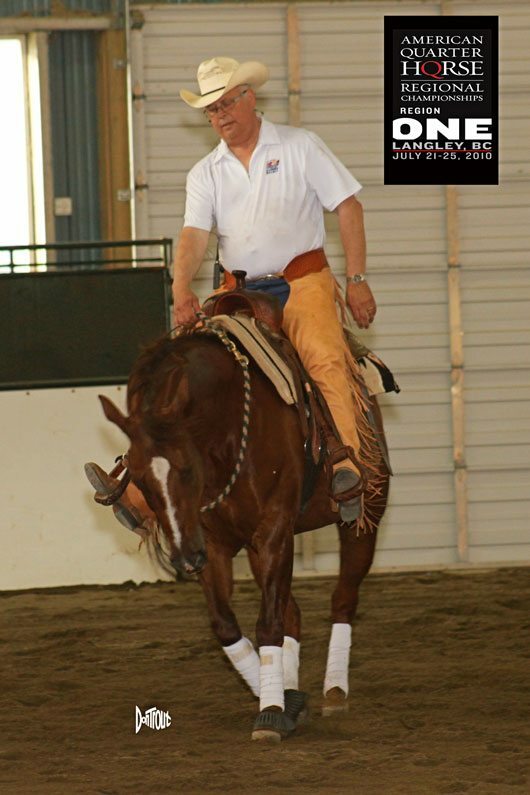 Various clinics and demos were offered by the following AQHA Professional Horsemen. Laurie Takeoff, Lynn Palm, Darhl Paley with Doug Baker, Mike Edwards, May Edwards, Splendora Papetti-Huizenga, Ashlea Conti, Cayley Wilson, Denise Callahan, Genny Miller, and Carolyn Rice. 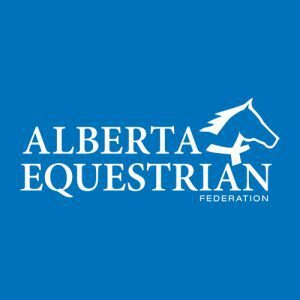 The AQHA Test Ride run by the BCQHA Professional Horsemen had at least 40 riders. The judges for the event were Joe Carter and Lynne Palm. The official photographer for the event was Don and Debbie Trout. 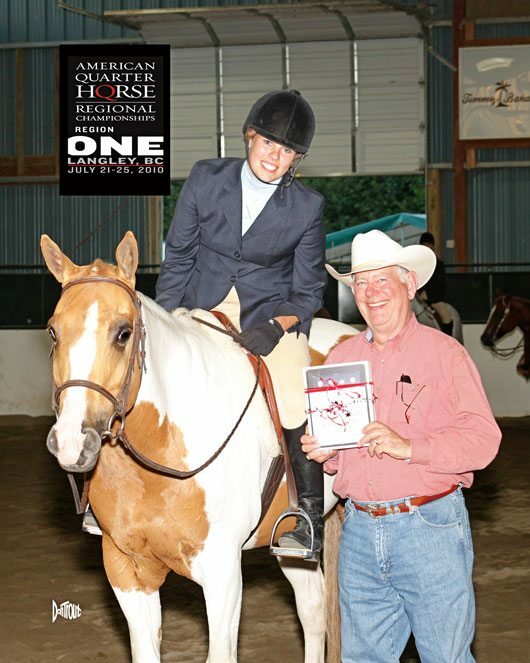 Classes during the event were approved by AQHA, NSBA, NCHA, WCHA, NRHA, BCCHA, CCHA, and NRCHA. Youth Cutting winner Hayley Stradling. Youth Cutting - Bianca (Diane Olson's daughter) what a shot! 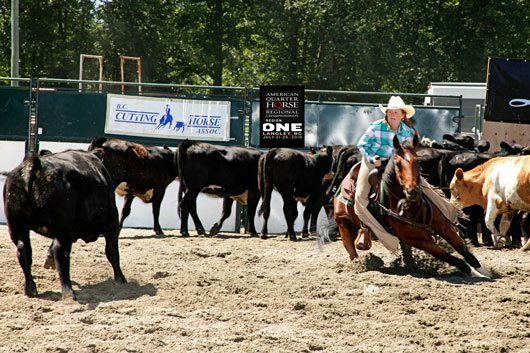 The 4H group of 51 or more youth were camped on the grounds throughout the event and they participated in the All Breed Youth classes and clinics. Jody Peardon and Two Timin Artie, Mike Edwards, Kim Blyth and Kay Edwards, Jody Peardon and Two Timin Artie. 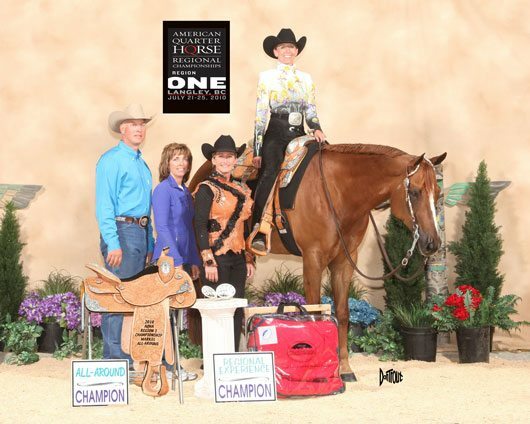 All Around Champion Award - All Breed Youth Division. Pictured: Winner 4 H member Cassie Robertson and Im Hot N Sassi, Don Treadway, AQHA Executive Vice President presenting an Apple ipad. 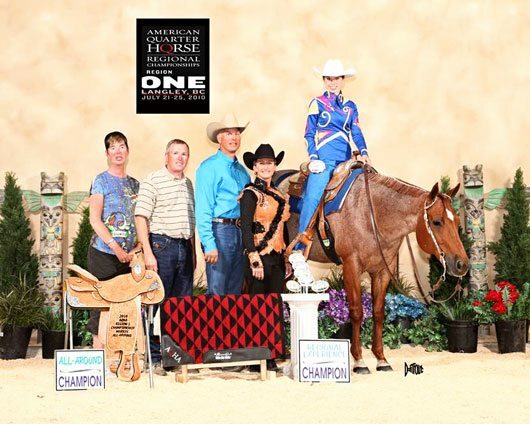 We would truly like to thank all the AQHA Region One sponsors. 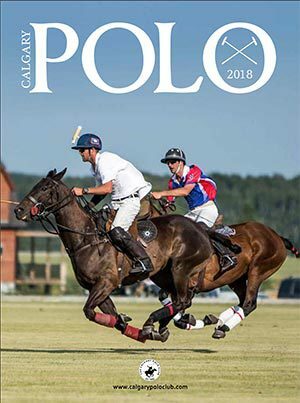 An extra special thank you to the BCQHA members, who donated, sponsored and volunteered to make this a memorable and successful event and our appreciation to the 4H participants and parents for their added assistance. We hope you will join us next year to make this event even bigger and better for 2011.